New water mains are being installed to hook homeowners on private wells to a public system in the hamlet. A draft state report examining whether the East Hampton Airport property contributed to groundwater contamination in nearby Wainscott may be released next month, East Hampton Town Supervisor Peter Van Scoyoc said Monday. The town board in April granted the state Department of Environmental Conservation formal access to investigate the Daniels Hole Road site, allowing the agency to install monitoring wells and conduct soil sampling and other tests. The contaminants perflourooctanoic acid (PFOA) and perfluorooctane sulfonate (PFOS) have been detected in more than 150 private wells in nearby Wainscott. “They [DEC officials] expect to have a draft report by the end of next month,” Van Scoyoc said after a news conference for the groundbreaking on new water mains installed in the hamlet. The agency has not yet disclosed their findings to town officials, he said. Sampling of additional test wells installed in areas of the property where elevated contaminant levels were discovered was completed last week, according to the DEC. That round of testing was intended to better isolate potential contaminant sources on the airport property, as well as another potential source along Industrial Road. Van Scoyoc, other elected officials and representatives of the Suffolk County Water Authority, standing in front of a freshly dug trench on Windsor Lane, kicked off the installation of 45,000 feet of water main, a project the authority said is its largest in 20 years. “Wainscott residents will now have a drinking water supply that will be safe and reliable,” said water authority chairman James F. Gaughran. 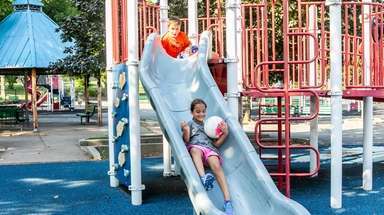 Exposure to the chemicals could affect the immune system, fetal health and cause other problems, the Environmental Protection Agency has said. The town has provided bottled water to affected residents since the contaminants were detected in October 2017 and has since offered to reimburse the installation costs for point-of-entry treatment water filtration systems. Tom Scherma, who works in advertising and owns a Windsor Lane home, said he will be glad to hook up to public water. Trace amounts of PFOA and PFOS were found in his well at levels below the federal health advisory measure of 70 parts per trillion and does not let his family or golden retriever drink the water. "If there is any trace, I'm not trusting the safety limits," he said, adding that he used a bottle delivery service before the contaminants were detected as a precaution. 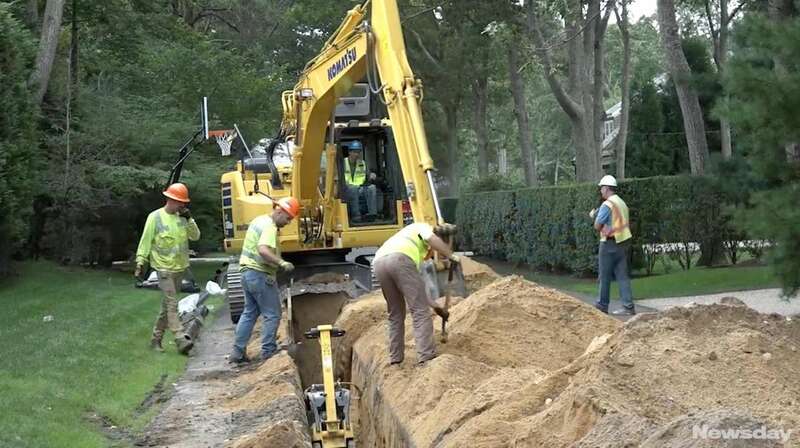 The water main project is expected to cost East Hampton Town $24.3 million, about half of which will finance the mains while the other half will fund connection to private properties. Affected residents will pay for individual hookups through their tax bill, while the mains will be funded by the entire town. East Hampton and the water authority have applied for an intermunicipal grant to offset the cost to taxpayers. Assemb. Fred W. Thiele Jr. (I-Sag Harbor) on Monday urged Gov. Andrew M. Cuomo to sign a bill allowing the town’s Community Preservation Fund, financed through a 2 percent tax on real estate transfers, to fund the project, as well as money from the $2.5 billion Water Infrastructure Bond Act. 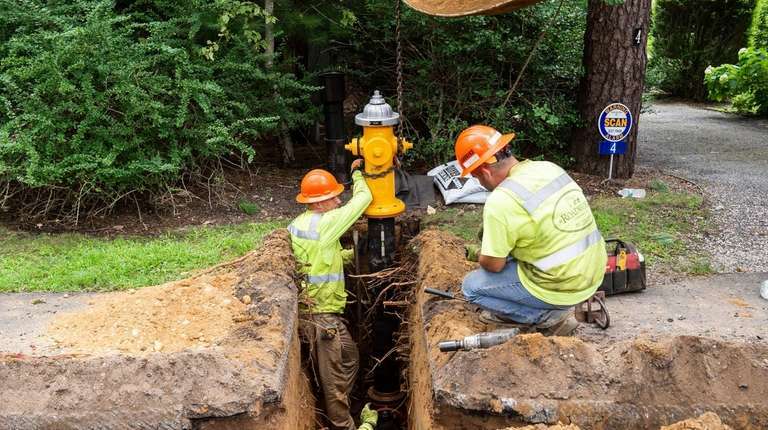 More than 500 homes are eligible to connect to the mains and about 150 property owners have shown interest, water authority officials said. The water main installation is to take three months. 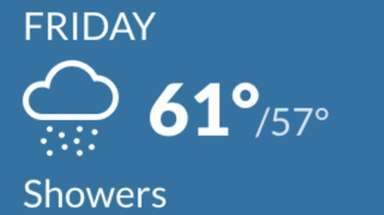 Wainscott homeowners interested in connecting are asked to call (631) 563-0239.